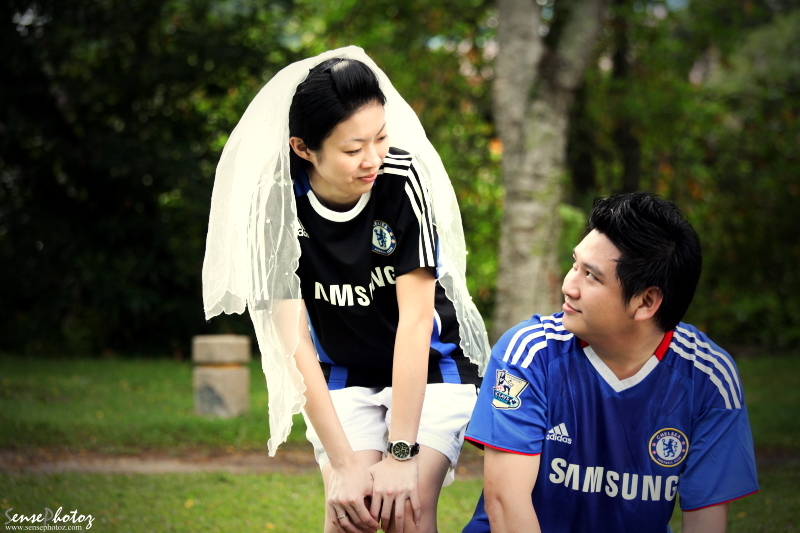 This is our team first time prewedding assignment. Thanks to our marketing – Irene, RnD – BanLee, multi-tasking – Wayne and of course our couple – Darren and Angeline. 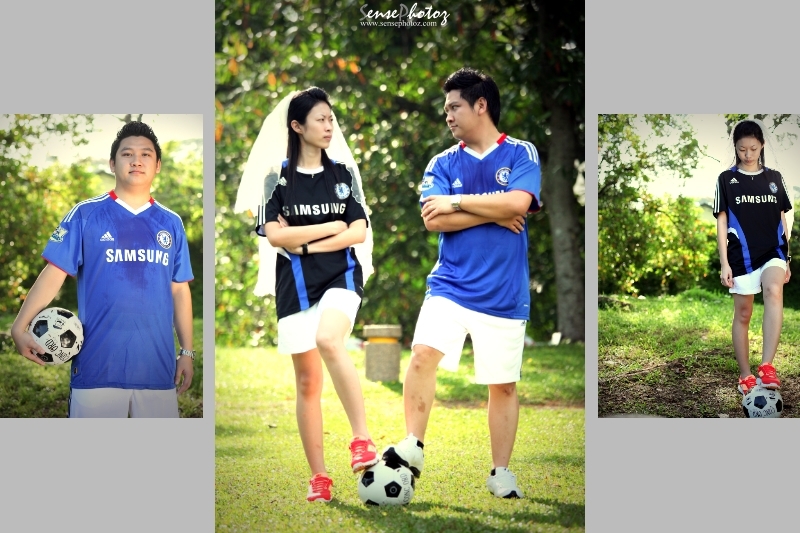 Our 1st prewedding theme with Football… The great theme that we have… especially the “rain” effect, special thanks to team for the great job done. Stay tune with us… many more with other themes will be coming soon….